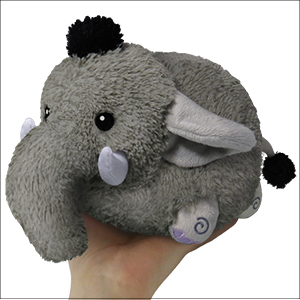 Mini Squishable Indian Elephant: An Adorable Fuzzy Plush to Snurfle and Squeeze! Once, Elephants were revered for their great memory. An Elephant never forgets the chemical formula of peppermint oil, or who won the college lacrosse championship in 1979, or anything else for that matter! That used to be a really useful thing, but now that the sum of human knowledge is just a few thumb-jabs away, what good is cloggin' your noggin with it? 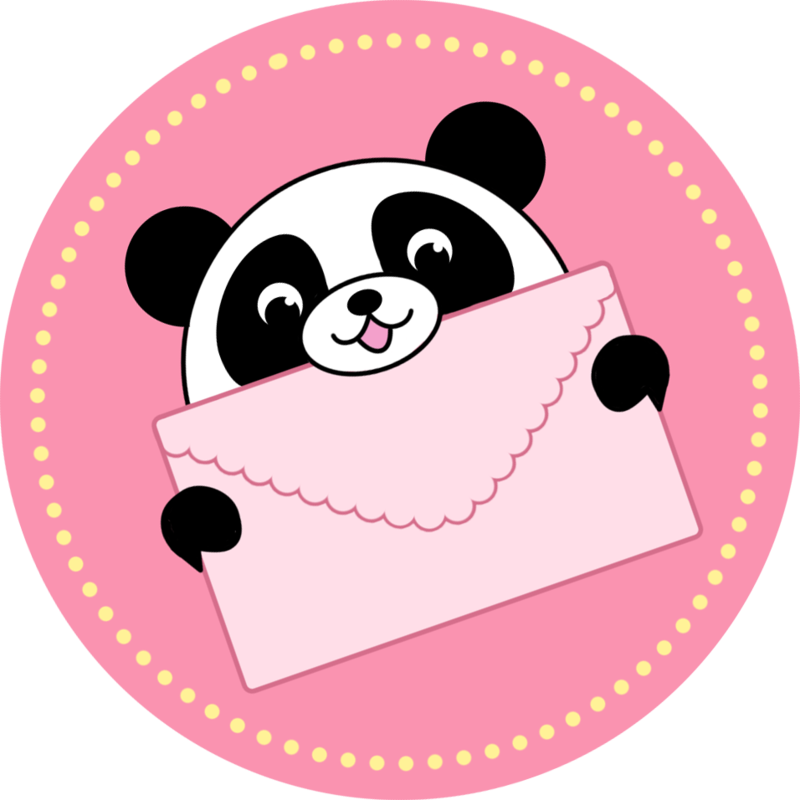 The affectionate and benevolent Elephant remains relevant! The modern Elephant knows when to help you forget! Fretting about an unrequited crush? "Hey, look over here!" says the elephant. "Watch me make a water fountain with my trunk!" Waiting to hear if you got into the school of your dreams? "Get a load of this: I'm rolling around in the mud, wiggling my big ol' clompers in the air!" Had been wanting it for a while! I wanted this elephant when it first came out and when I saw it as a special when I joined Squee, I couldn't resist! Very cute squishy! I had been hoping for a cute elephant squishable to come, to go with my rhino & buffalo. So cute & soft-even better in person! Adorable purple nails & great hair & tail! Good lord this mini Elephant is one of the cutest squishables yet! The ears, the feet, the trunk, everything!!! Adorable! !